Erb’s palsy is a birth injury that affects the shoulder, arm and hand. 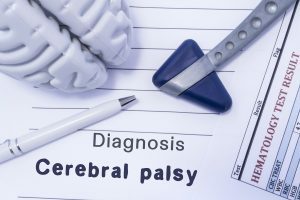 With proper treatment, sometimes including surgery, many children can recover from Erb’s palsy, but some are permanently disabled. One of the most frustrating facts about Erb’s palsy is that it is entirely preventable. C-section will always prevent Erb’s palsy. 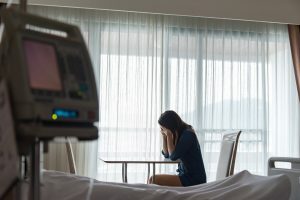 In rare cases where C-section is not possible, there are other well-established delivery techniques that will prevent the injury. Erb’s palsy is the result of medical malpractice. The risk factors for Erb’s palsy are not difficult for medical professionals to spot, if they are monitoring you properly during your pregnancy. C-section can prevent Erb’s palsy. In fact, it is the best way to prevent the injury. However, C-section is not always an option. Shoulder dystocia may be discovered too late to perform C-section, and in rare cases C-section is too dangerous.